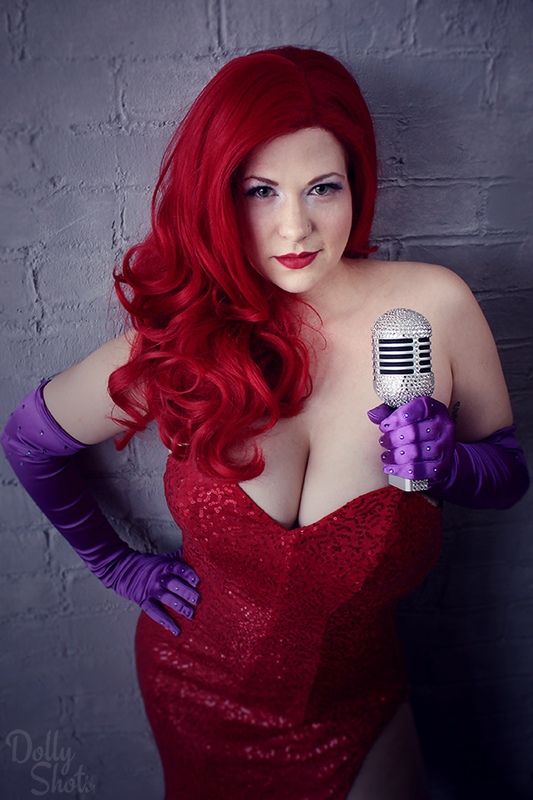 One of my favourite cartoon characters of all time is the voluptuous vixen Jessica Rabbit. 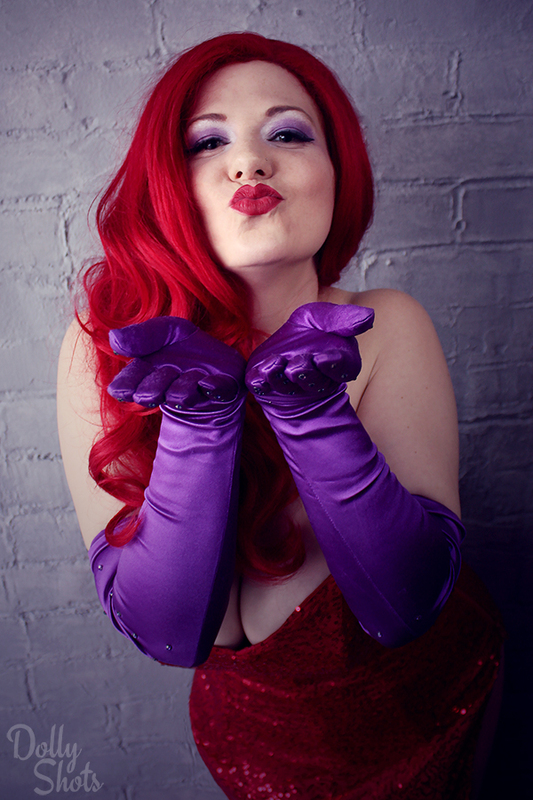 Who better to portray Jessica than the Triple B with the Double Ds: Bianca Boom Boom! This burlesque beauty looks smoldering in the glittery gown created by my Betty Monroe bestie Betty Quirk. If you want to see more of Bianca you can catch this lovely lady on May 21st at Thigh High: The Kush of Kabert as well as at this year’s Toronto Burlesque Festival at the end of July. 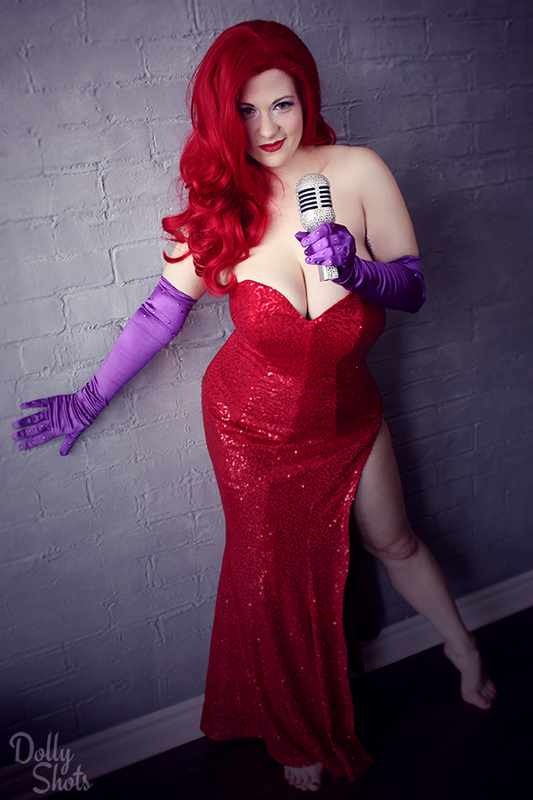 Please enjoy some very classic curves from Bianca Boom Boom, a real life Jessica Rabbit!